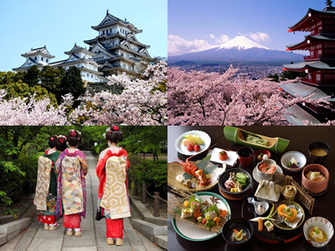 For the travel agencies which are dealing in tours to JAPAN. This is MANYOU TRAVEL Co.,Ltd that is possible to help your arrangement everywhere you want here in Japan. 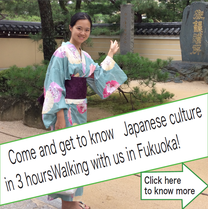 If you have any struggles when you make tours to Japan,please let us know. Furthermore, we can make/customize your costumer's various tours. please let us know because both of us can help each other.